*Bearissima is 55" wide, which gives you 23% more fabric per lineal yd. than the 45" fabrics. We receive many phone calls and inquires on which Swiss batiste to use for a Blessing Gown. I recommend the White or Ivory Bearissima. It is the most beautiful batiste I have ever seen and a joy to sew. Its quality is unsurpassed. 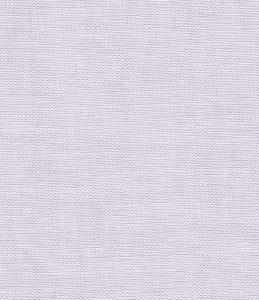 Bearissima is 55" wide, which gives you 23% more fabric per lineal yd. than the 45" fabrics.